Welcome to the Glasgow Stockyards Inc. auction calendar. Cattle are welcome any day of the week if you are coming to Glasgow on business. We appreciate your business and work hard for you! For all of your marketing needs, call Iva Murch at 406-228-9306 or 406-263-7529. SATURDAY MAY 4—CORNWELL V GUEST CONSIGNORS INVENTORY REDUCTION AUCTION: 10 A.M. EARL’S BODY SHOP PARKING LOT WEST OF GLASGOW ON HIGHWAY 2. 3700 MILES! 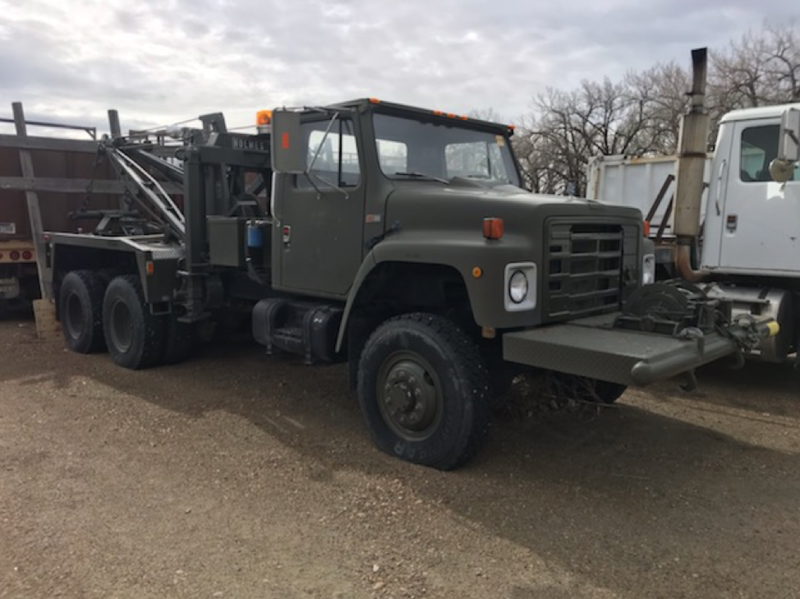 HOLMES 750 WRECKER IS LIKE NEW! THIS THING IS COOL! 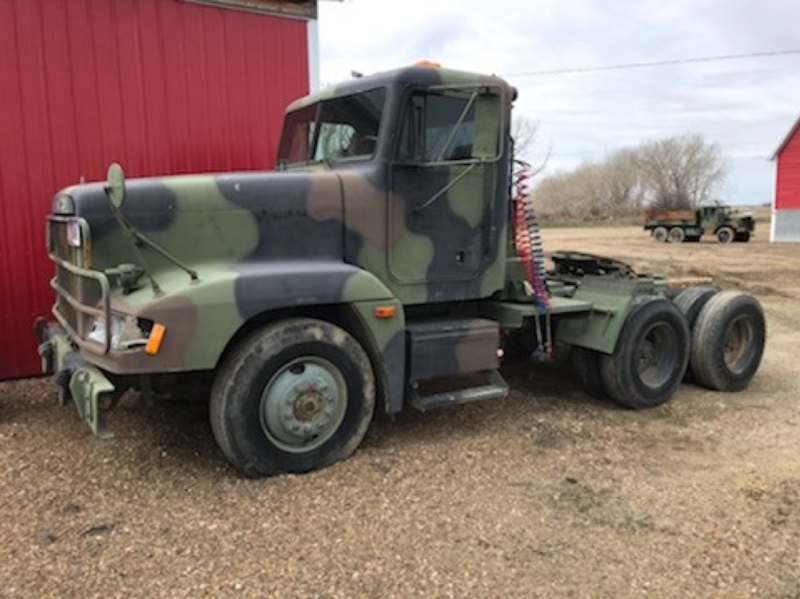 **1991 FREIGHTLINER SERIES 60 DETROIT 425 HP ALLISON AUTOMATIC 67,000 MILES!